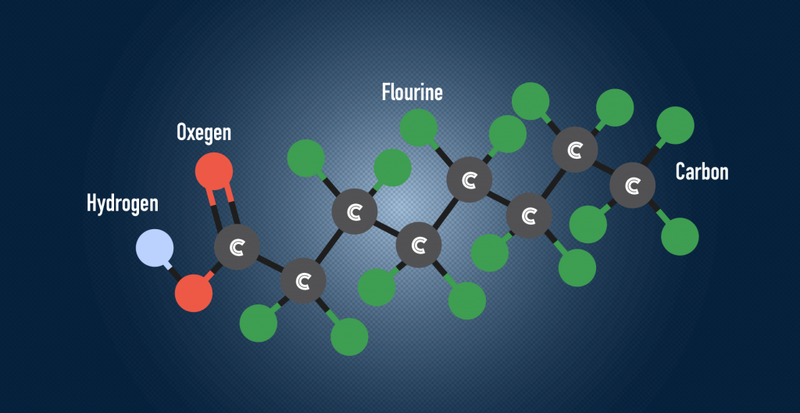 PFAS Chemicals – What are they & how do we treat them? Get in touch one of our representatives to discuss your industrial or commercial water treatment project needs today. © 2019 | Altair Equipment Co., Inc.